No one likes to be ill, but being sick when you are away from home is even worse. Add to that scenario, that you are ill is in a town of about 300 to 400 people, on the Pacific Coast, and away from any big city services. 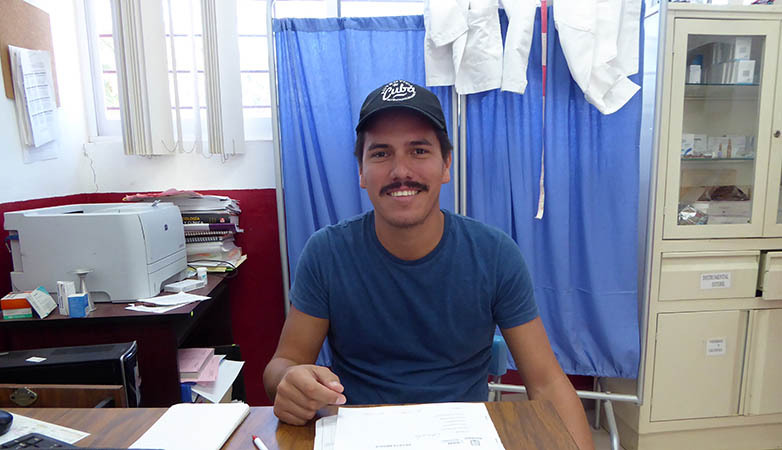 Below is Billy's story of "Going to the doctor in Chacala." * Spoiler alert! Billy survives!! Since arriving in Chacala, a small fishing village on the Pacific Coast of Mexico and a great beach town, I have been dealing with swollen glands and a sore throat. 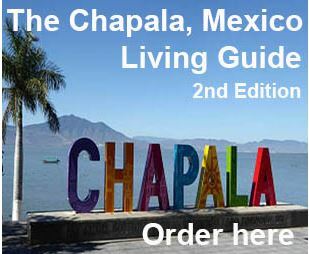 Chacala has a population of about 300 to 400 people which triples in the high season. I tried aspirin and gargling with salt water, but that was not getting it done. I was still feeling lousy. Normally we travel with a “doc box” of meds including antibiotics to get us started if we need them. This trip we bare bonesed our bags and brought little. Therefore I needed to find a pharmacy and the sooner the better. Well, apparently there are no pharmacies in Chacala, so I was left dithering a bit. After asking around, someone suggested I go to a grocery where they have some medications. Concerned about my health I did just that and Jessie the friendly owner sold me a few tabs of an anti-inflammatory combo. I tried those for a couple of days with marginal success. 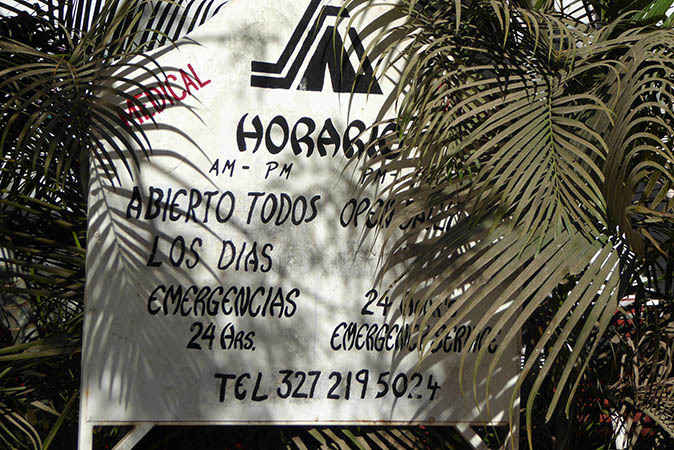 Again via the “taco telegraph” I learned there is a Central de Salud in Chacala, with a real live doctor! 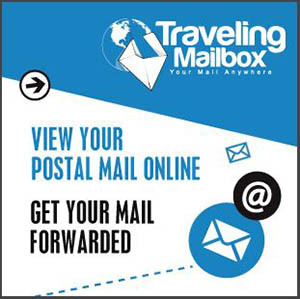 Always open, 24 hour emergency service! Ten minutes later I am in search of this place, only to find it locked up. So much for 24 hour service! I remind myself, that it's the beach... Everything is slow here. So I ask a lady walking by about the doctor and she mentions perhaps he is at breakfast. After waiting thirty minutes and he's still a no-show, I called the number listed but no one answered. Since the sign says 24 hours, I left a business card with my phone number and the time of day I was there. I write "Call me" in English. Every Doctor I have encountered globally has been able to both speak and read English, so I was confident that if he showed up I would get a call back. 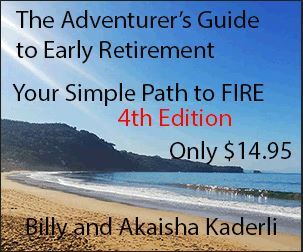 Off to the beach to meet Akaisha at Chico's where we have been frequenting daily, and I explain what I did. A few beers, some fresh crab tacos and a couple of hours later, I get a call from the doctor. He lets me know he will be at Central de Salud another 20 minutes. I tell him I am on my way and hustle up the hill in my flip-flops to be sure I see him. I arrive, he examinees me and gives me medications for my illness. In and out, finished in a matter of minutes and with zero cost. I know I'm getting older, and everyone is starting to look younger than I do, but I ask Ricardo, the doctor, how old he is. He tells me he is 25 and doing his “service work” here in Chacala. 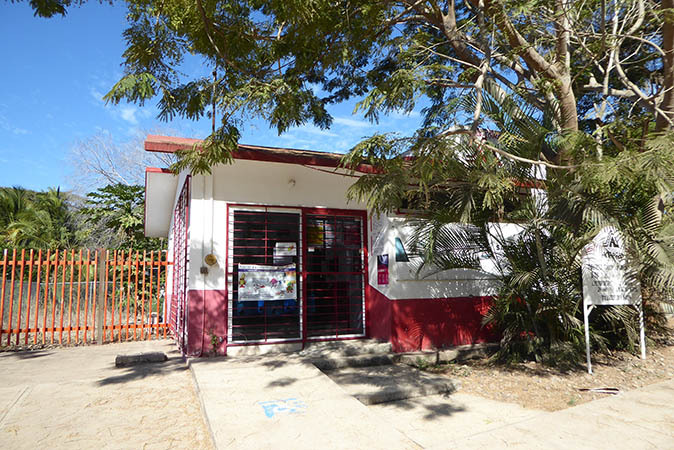 Once graduated from the University of Guadalajara Medical School, graduates are required to do two years of service in small communities around Mexico. He apparently was assigned to Chacala. A real tough break. I return to the beach where Akaisha is waiting to order lunch and we carry on with our beach day. Just another day in the life of Billy and Akaisha.